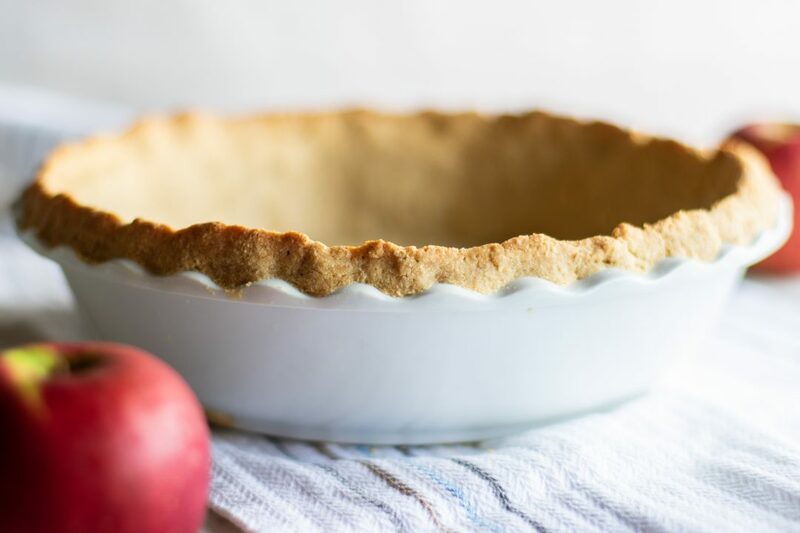 An almond flour pie crust recipe, perfect for many kinds of pies! If you’re looking for a gluten free pie crust that tastes like the real deal, this is the best one! Cut butter into small chunks and freeze. Also put a standard sized 9 inch pie plate in the freezer to chill. 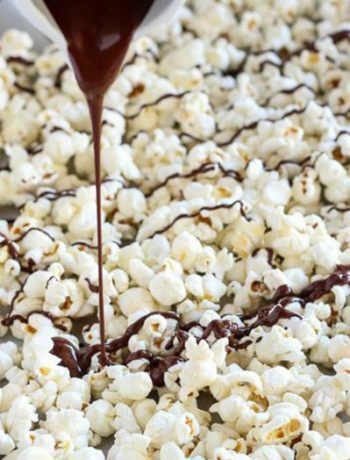 Freeze both for at least 30 minutes. If using a deep dish pie plate, double the recipe and use ¾ of the dough. In a food processor bowl, add almond flour, arrowroot, psyllium husk and sea salt. 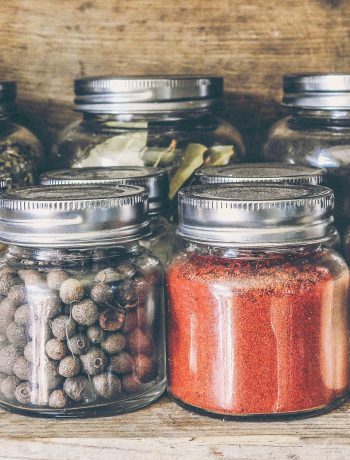 Pulse to combine dry ingredients. Add chilled butter to the food processor, and pulse until the mixture looks like corn meal. The butter needs to be very finely chopped, but not to the point where it is melted or becomes smooth. Add the egg white and honey, and pulse until the mixture begins to form a ball. Put the dough between two large sheets of parchment paper, and roll out to a disk the size of your pie plate, or slightly larger. Place the dough in the freezer for an hour. Remove the top layer of parchment, and very carefully invert it over the pie plate. Allow the pie crust to settle on it’s own into the pie plate. Once it starts to settle, use slightly wet hands to fix the cracks and to form an edge around the pie plate. 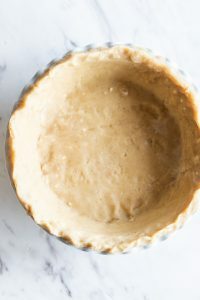 If using this pie crust with a cold filling, like pudding or fresh strawberries, bake the crust for 13-15 minutes, until it’s lightly golden brown. If baking a fruit pie, first prebake the crust for 8 minutes prior to filling. Use a silicone pie shield to cover the edges of the pie crust to protect it from over browning. This is especially important for pies that bake a long time, like apple or pumpkin. *Almond flour browns and burns much faster than wheat crust. It’s important to use a pie shield if baking this pie more than 18 minutes, as with a pumpkin or apple pie. Silicone pie shields are safe to use in the Sharp Superheated Steam Countertop Oven, but do not use foil as a substitute. This crust should not be baked at above 350 degrees. If using for a pie like an apple pie, bake at a lower temperature, and increase the baking time. until the filling is done.